We live in a fast-changing world, where the extraction of natural resources is both the key to development and at the same times is a source of environmental and social disasters. Understanding how landscapes, people, and politics are shaped by the mining industries in today’s world is crucial. 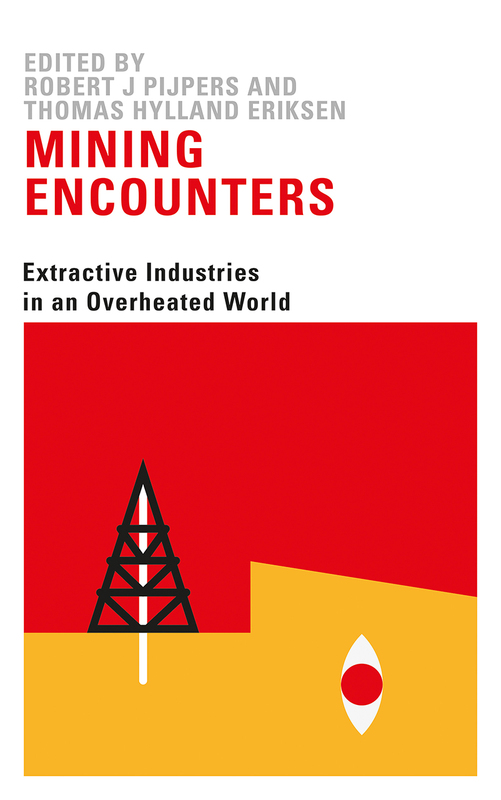 Mining Encounters paints a broad picture, looking at resource extraction in numerous locations at different stages of development—covering coal, natural gas, gold, and cement mining in North, West, and South Africa, as well as in India, Kazakhstan, and Australia. The chapters answer key questions: How does mining transform the physical landscape? What are the value systems underlying the world’s mining industries? And how does the process of extracting resources determine which stakeholders become dominant and which marginalized? Uncovering the tensions, negotiations, and disparities among different actors in the extractive industries, Mining Encounters will make a vital contribution to policy debates moving forward.